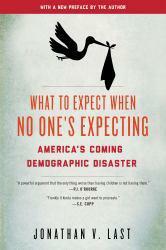 What to Expect When You're Expecting A digital copy of "What to Expect When You're Expecting" by Heidi Eisenberg. Download is immediately available upon purchase! 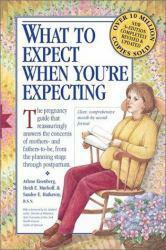 by Workman Publishing Co.
What to Expect When You're Expecting A digital copy of "What to Expect When You're Expecting" by Heidi Murkoff. Download is immediately available upon purchase! 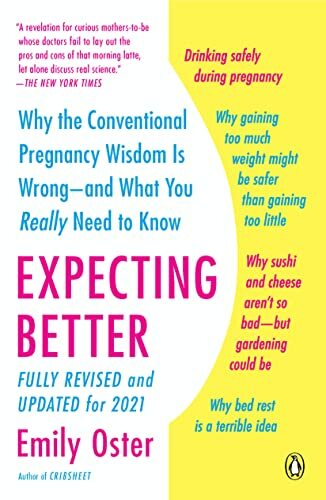 by Vitalsource Technologies, Inc.
What to Expect When You're Expecting Excellent Marketplace listings for "What to Expect When You're Expecting" by Heidi Murkoff starting as low as $1.99! 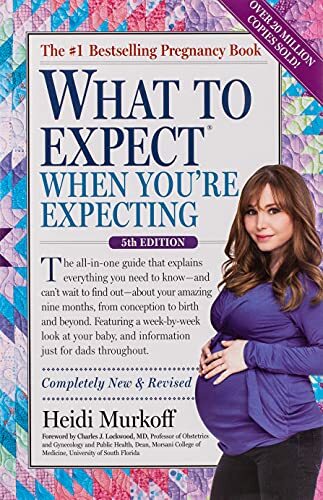 by Workman Publishing Co.
What to Expect When You're Expecting A hand-inspected Used copy of "What to Expect When You're Expecting" by Heidi Murkoff. 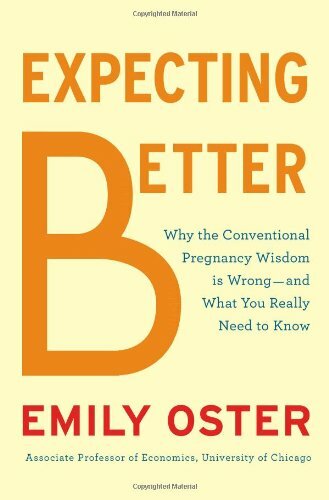 Ships directly from Textbooks.com by Workman Publishing Co.
What to Expect When You're Expecting Excellent Marketplace listings for "What to Expect When You're Expecting" by Heidi Eisenberg starting as low as $1.99! 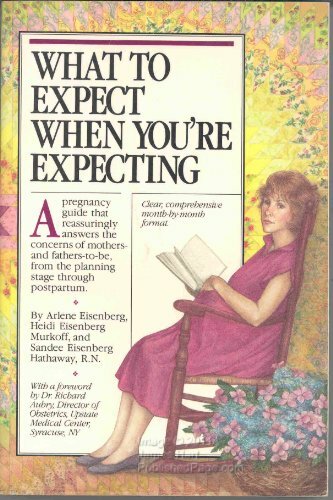 by Workman Publishing Co.
What to Expect When You're Expecting Excellent Marketplace listings for "What to Expect When You're Expecting" by Heidi E. Murkoff, Arlene Eisenberg and Sandee E. Hathaway starting as low as $1.99! 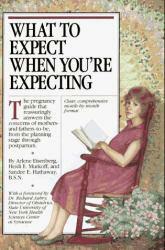 by Workman Publishing Co.
What to Expect When You're Expecting Excellent Marketplace listings for "What to Expect When You're Expecting" by Arlene Eisenberg, Sandee E. Hathaway and Heidi E. Murkoff starting as low as $1.99! 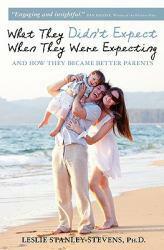 by Workman Publishing Co.